Many IVF-clinic websites are selling PGS / PGD/ PGT - preimplantation genetic testing to their patients , by claiming that : It increases pregnancy success rates, lowers the risk of miscarriage, and avoids the time (and expense) of multiple IVF cycles. However, the website of Britain’s Human Fertilisation and Embryology Authority, which regulates IVF medicine in the U.K., clearly states - that there is “limited evidence” for those claims. The dilemma posed by mosaic embryos has muddied the water so much that Pasquale Patrizio, head of fertility medicine at Yale University, and Sherman Silber of St. Luke’s Hospital in St. Louis recently suggested that “perhaps the best advance now for IVF is to take a step backward” and simply transfer day-five embryos without testing them first, predicting rates of live births and pregnancies “will quickly surge” as a result. Gleicher estimates that the increased transfer of mosaic embryos — embryos that only a few years ago would have been discarded — could yield thousands of additional IVF babies each year, especially in older women who don’t produce “normal” embryos. 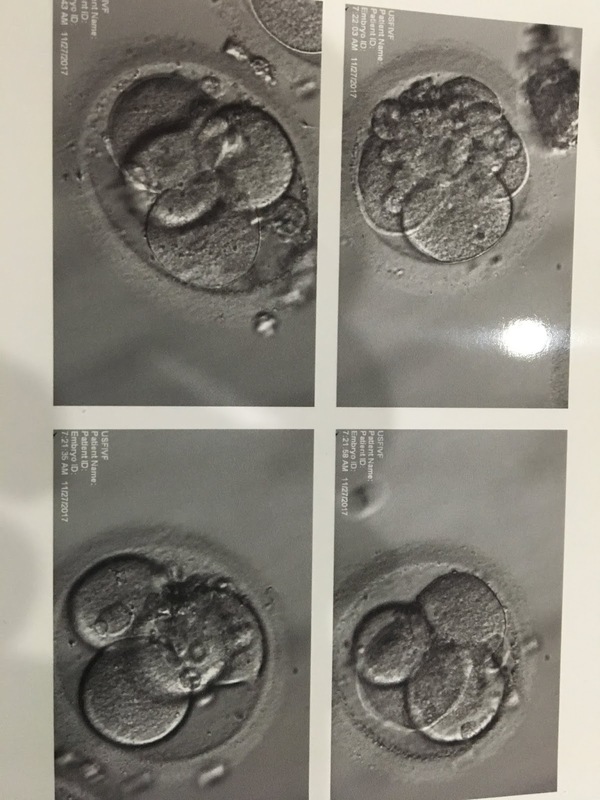 The problem is that you may be throwing away embryos which were reported as being abnormal by PGT, but which could have become healthy babies, because embryos can self-correct ! Please don't waste your money and reduce your chances of getting pregnant by doing PGS - more is not always better ! Preimplantation genetic testing/ diagnosis - PGS/PGT-A should be banned outside of clinical study frameworks. Embryo biopsy for doing PGS/PGT-A is still being promoted in leading journals of reproductive medicine. It is our view that, to some degree, professional societies and journals should acknowledge a shared responsibility with the PGS/PGT-A laboratory community for having promoted PGS/PGT-A and that prominent members of the PGS/PGT-A laboratory community, with clear and not always disclosed commercial interests, have for years been cross-referencing and cross-reviewing each other's studies. We feel that journal editors have not only allowed that to happen but have also fostered biased reporting in the literature by promoting many of these individuals through the review process, thereby allowing them to determine what was accepted for publication and what was rejected. Concomitantly, professional societies allowed those same interested parties to dominate the profession's conferences by excluding more skeptical voices. PGS/PGT-A, the procedure should be banned outside of clinical study frameworks. PGT/PGS - preimplantation genetic testing - is a waste of money and should not be used in clinical practice ! After more than 10 years of increasing evidence that the initially promised effects of PGS/PGT-A on IVF outcomes (improved pregnancy, live birth and diminished miscarriage rates) are unachievable (Practice Committees of the American Society for Reproductive Medicine and the Society for Assisted Reproductive Technology, 2018), PGS/PGT-A remains a costly procedure in search of a clinical application. The time appears to have come to put an end to the clinical utilization of PGS/PGT-A outside of clinical trials, given that the procedure has not only failed to fulfill promises but has also has caused harm to many patients through disposal of large numbers of embryos with normal pregnancy potential. In addition, based on the mistaken assumption that they no longer produced euploid embryos, some women gave up on their own eggs prematurely and pursued egg donation unnecessarily. 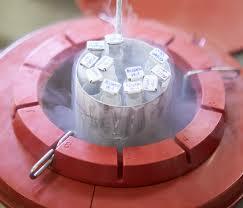 Why do some IVF clinics continue using fresh donor eggs when doing donor egg IVF treatment ? It's now standard practice all over the world to use only frozen sperm for donor insemination, because we know that fresh sperm carries the hazards of HIV transmission. Now, this is true for donor eggs as well, yet we continue to use fresh eggs from fresh donors. However this is completely unacceptable, especially when the technology for freezing eggs has become so mature. When eggs are vitrified, the survival rate is 100% in a good clinic with an experienced embryologist, who has the required expertise. Just like we quarantine frozen sperm samples, we should make sure that the only eggs which are used for donor egg IVF are frozen eggs , to prevent the inadvertent transmission of HIV/AIDS through IVF. Not only are frozen eggs far safer, the pregnancy rate with them is higher. It's much more reliable to use frozen eggs, because we know how many there are , and we can guarantee that we will be able to use at last 10 mature eggs for the recipient. It's also much easier to match the physical traits of the egg donor and the recipient when we use frozen eggs, because we don't have to worry about synchronising their cycles. Want more information ? 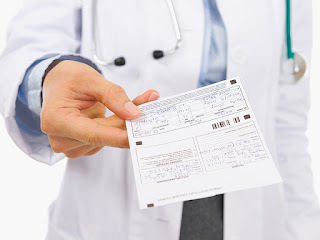 You can send me your medical details by filling in the form at www.drmalpani.com/free-second-opinion so that I can guide you ! Sadly, many IVF doctors are selling PGT/ PGS to their IVF patients, claiming that this will improve their IVF success rates. They charge a lot more money for doing this unproven experimental procedure. Don't let your doctor use you as a guinea paig ! IVF mistreatment - fooling IVF patients the Indian way. It breaks my heart when I see how badly IVF patients in India are treated. 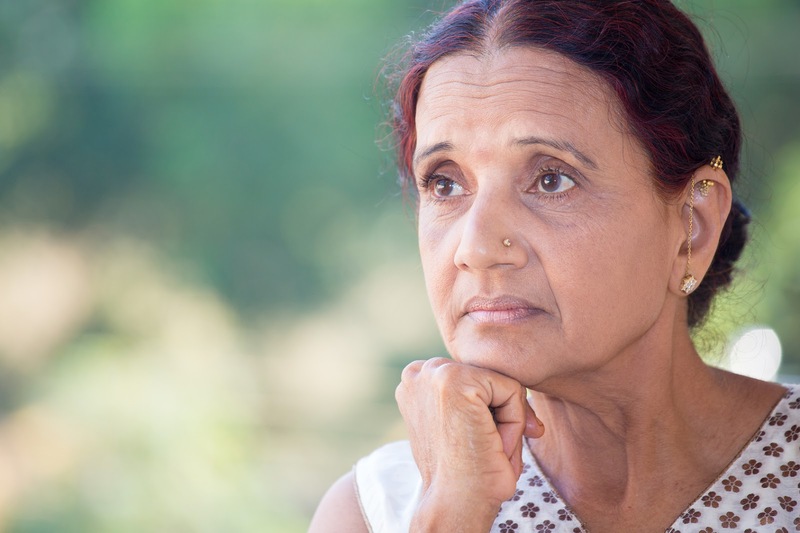 Here's a typical path many older women are misled into following by their doctors. Older women have poor egg quality , and are advised to do IVF. 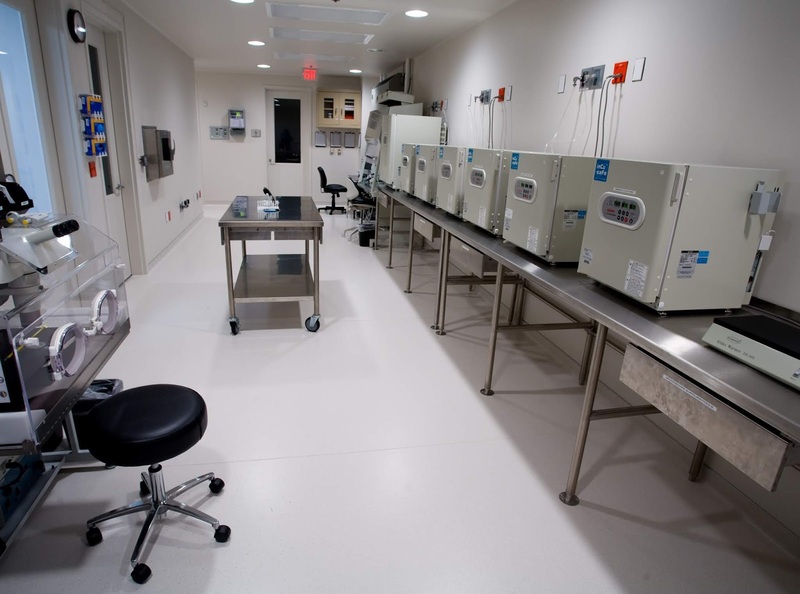 They get poor quality embryos - partly because of their poor ovarian reserve, and partly because the IVF lab is not very good, which is why they are advised to use donor eggs. Now, these clinics don't have the expertise to be able to freeze donor eggs, which is they have to depend on fresh egg donors. The problem is that the ovarian response of egg donors can be unpredictable , because this is a biological variable. They often end up having to share the donor eggs between many recipients, which defeats the entire purpose of the exercise ! 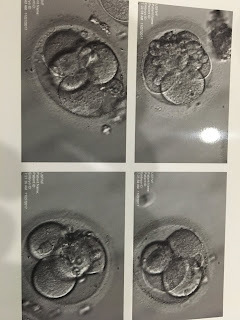 Many of the recipients end up paying an arm and a leg, but get only a few eggs and poor quality embryos ( as shown in the image above), even though they have opted to use donor eggs. However, beggars can't be choosers, and in India they don't dare to ask their doctor any questions ! Now when the donor egg IVF cycle fails ( because the patient did not have enough donor eggs for her own use), these patients are then pushed into doing surrogacy - sometimes with donor eggs again ! This is very profitable for the IVF clinic, but is the wrong treatment for the patient ! The entire treatment ends up just being a sad parody of what it should have been ! Make sure that your doctor guarantees that they will reserve at least 10 mature donor eggs for you, if you want to maximise your chances of getting pregnant with donor eggs ! Accepting eggs from an anonymous donor can be extremely difficult, and it involves a major leap of faith ! You have to trust that your doctor that will select the right donor for you - someone who is healthy, fertile and is a good physical match. One of the concerns which a lot of patients have is that they don't know the family history or the genetic history of the donor. Their worry is that if their child has an illness, will this ignorance impact the quality of medical care the child receives? The truth is is that it will not, because no matter what your family history is, your pediatrician will be do whatever is needed for your child, irrespective of whether someone in the family has had a particular illness or not. This is why while doctors routinely take a family history, the truth is that it really doesn't affect that individual child's medical treatment, which is why in one sense it's a completely irrelevant question. After all, the treatment if asthma remains the same, whether or not there is a family history of it or not ! Lots of clinics in the US tom-tom the fact that they do extensive panels of genetic tests for their egg donors. The truth is that the vast majority of these tests are actually pointless - they are done, since because they are available, and they help to allay the patient's misplaced concerns. However, they don't really add any medical value, and just provide a false sense of assurance. They should be used very selectively - for example, screening for CF in a Caucasian population, or for thalassemia in Indians. More is not always better in medicine ! Lots of infertile couples know that the right treatment for them is IVF because it maximizes the chance of getting pregnant, but they're very scared of going to an IVF doctor. For one thing, they're worried that they'll be pushed into doing IVF even though they may not need it, and there may be simpler treatment options available. 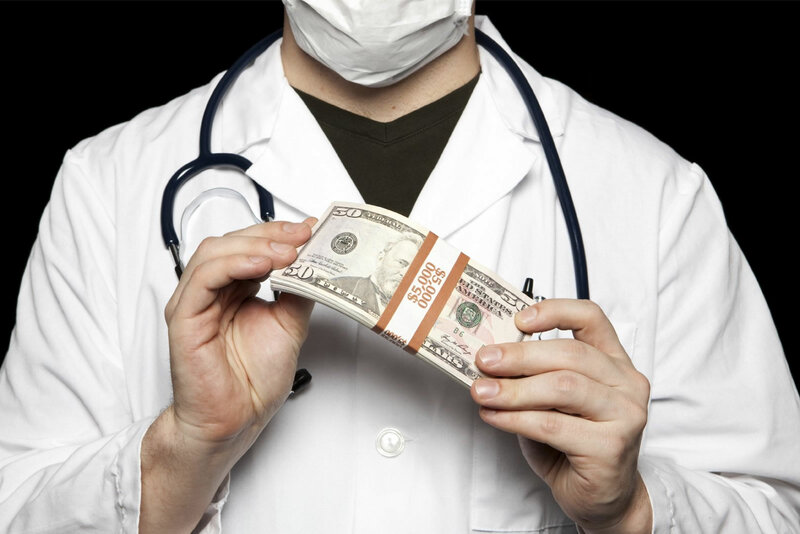 After all, the general belief is that doctors are out to make money , and are likely to push treatments which are expensive because it's more profitable for them , rather than because the patient needs them. Also, they're worried about all the side effects and risks which IVF has, and doctors don’t spend enough time clarifying their doubts. They've heard so many myths and misconceptions from friend and family members , that they're petrified about going to a doctor. This is something we can help you with ! There are no strings attached. I'm not saying that you have to come to me for IVF treatment, and I will tell you what's in your best interests. How do gynecologists decide which IVF clinic to refer patients to ? Gynecologists refer infertile patients for IVF treatment to specialist IVF clinics , because they can not offer this treatment themselves. I am also happy to provide a free second opinion at www.drmalpani.com/free-second-opinion http://www.drmalpani.com/free-second-opinion ! It's a well known fact that most doctors today are on the take, and will take cuts, kickbacks, and commissions for referring patients to a specialist. This is especially true for corporate chains of IVF clinics, which want to maximise thei revenue. Medical kickbacks are an open secret, and they end up hurting IVF patients like you. 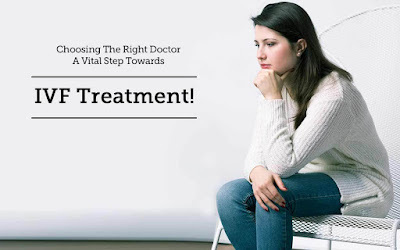 Thus, your family doctor or gynecologist will often refer you to the IVF clinic which gives them the biggest proportion of their fees as a cut or a kickback. They do this in order to maximize their income, rather than to maximise your chances of having a baby. 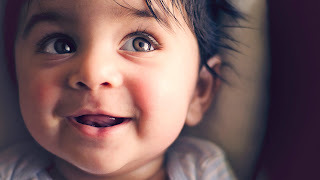 Ideally, they should send you to the IVF clinic which has the best pregnancy rate, but they will not do so , because the best clinics refuse to give a cut or kickback to gynecologists. This is why they will refuse to send their patients to clinics like ours, because they don’t want to lose the referral commission which other IVF clinics give them. This means IVF patients end up spending a lot of money , and wasting it by going to clinics which aren't the best, but which provide the highest kickback rates. Want to come to an IVF clinic which does not give kickbacks ? Come to us ! You can download the IVF comic book free at https://www.drmalpani.com/pdf/IVF_COMIC_BOOK.pdf and this will help you see why we are so much better than other IVF clinics! Are you sure your gynecologist is referring you to the best IVF doctor? 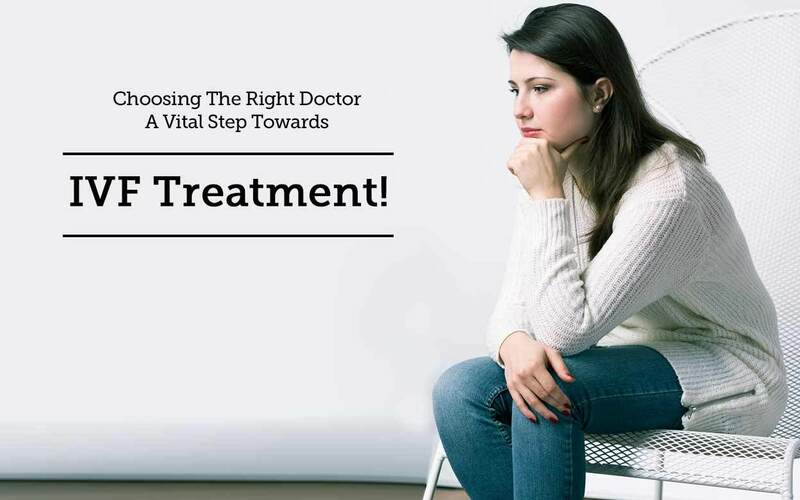 Most patients depend on their gynecologist or family doctor or GP to refer them to the right IVF doctor. After all, family physicians are meant to be gatekeepers, and patients expect they will send them to be best specialist when they need advanced medical treatment. This was true in the past, but it's no longer a reliable method , today given the fact that cuts, kickbacks, and commissions have become so prevalent in the medical profession. This means that today it's quite likely that a family doctor will refer you to an IVF clinic, not because it's the best clinic with the highest pregnancy rate , or the one which is right for you because it has the most experience or expertise , but simply because he gets the biggest cut or kickback from this IVF clinic. Because IVF treatment is expensive, this commission can be a huge amount, and he would rather look after his own interests rather than your own . This is why patients need to do their own homework , rather than blindly depend on their family doctor or gynecologist to refer them to the best possible IVF clinic. The rule is simple - Buyer beware ! I am also happy to provide a free second opinion at www.drmalpani.com/free-second-opinion ! Men with a low sperm count can't get their wives pregnant in the bedroom. This is called male factor infertility, and the technical term for this is oligoastenospermia. 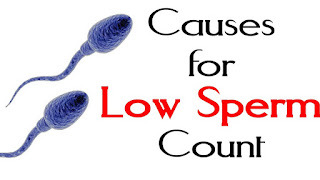 This means that it’s it's the low sperm count which is the bottleneck in the bedroom, and this is a common cause for infertility. Interestingly, the problem gets flipped when we move from the bedroom to the lab, because in-vivo is not the same as in-vitro. 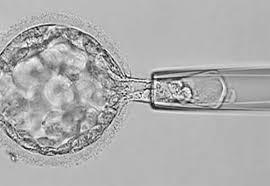 When we use IVF for treating these infertile couples, the bottleneck is no longer the sperm, because we do ICSI for them, where we inject a single sperm inside an egg. This means that no matter how low the sperm count is , we can pretty much guarantee fertilization in the IVF lab. The irony is that many of these couples have waited years before they are willing to do IVF. They try all kinds of remedies to improve the sperm count – homeopathy, Ayurveda, unani – you name it ! This means the wife has often become much older by the time they come for the IVF treatment, which means the bottleneck now becomes her poor egg quality, rather than his sperm. This means they often end up having to use donor eggs, because they wasted their chance of getting pregnant with her own eggs, because they delayed their treatment and didn't do IVF with her own eggs when she was young ! Parenthood is a gift. There’s a little person whom you get to love with every fiber of your being. You are his world, and he is your light. You get to watch him grow and develop into the person that he is meant to be. Your days are spent nurturing him, teaching him, and watching him play with curiosity and delight. He is your source of joy. But what is parenting like when you have a disability that could limit your physical ability to care for your child? Parenting is already complex on its own, but it shouldn’t have to be further complicated by having physical limitations. Before you begin raising a family, understand what needs to be done to make your life easier when your child comes. ● Widen doorways for ease of movement from room to room. ● Install expandable hinges to add inches to your doorways. ● Install rails and handle bars on walls, staircases, and in the bathroom, where you could be prone to slipping. ● Add ramps to steps or replace steps entirely. ● Add a stair lift to the stairs, if you have them. ● Purchase anti-skid flooring, such as vinyl or linoleum. ● Remove tripping hazards by securing carpets and removing rugs. ● Replace the step-in bathtub with a walk-in shower, and install a removable shower head at a lower level. ● Lower the counters in the bathroom and kitchen. If you use a wheelchair to get around, carve out space under the counters for your chair to fit. ● Keep your children’s play area and toys tidy and contained. The center of the room should be clutter-free, and large objects should be anchored to the wall to prevent accidents. Kids need to get around to school and activities, but your disability doesn’t mean that you will never be able to drive them. Even cars can be modified to allow disabled drivers to take the wheel. With adaptive equipment, your car can accommodate lifts, hand controls, and wheelchair restraints to make it possible for you to drive. You might have to rely on help to get through the parenting years for tasks like babysitting, house cleaning, transportation, and grocery delivery. Your parenting tribe can include a multitude of people from both paid and voluntary help. Consider all your options. Do you have close friends or family members that can fit time into their schedule to help you once a week? Is there a neighbor or other parent that you can count on when you need help with childcare? Do you have the funds to hire someone when you need an extra set of hands around the house? Talk to your child’s school to see what you can work out, and look up resources that offer support for disabled individuals and parents. Living with a disability doesn’t have to stop you from living a normal life. You might be surprised at what you’re capable of doing. It could be your own fears that are holding you back or an old diagnosis making you think you can’t do certain things. Meet with your doctor to discuss your physical capabilities, limitations, improvements, goals, and therapy or treatment options to improve your condition. While it is a little trickier to prepare for children when you have a disability, the best way to tackle it is to have a plan. Use every resource that’s available to you, and be willing to ask for help. Disability comes with challenges, but parenting doesn’t have to be one of them. How do you identify a good doctor? A very common question which patients ask us is- How do I find a good IVF doctor . Many of them cannot come all the way to Mumbai for their treatment , and want a referral to a reliable and trusted local clinic. We are very reluctant to identify a particular doctor by name , because it's very hard to take responsibility for someone else's professional competence. I tell them they need to do their own homework , and that it’s not very hard to differentiate between a good doctor and a bad doctor. You need to create a shortlist, and interview all the doctors. 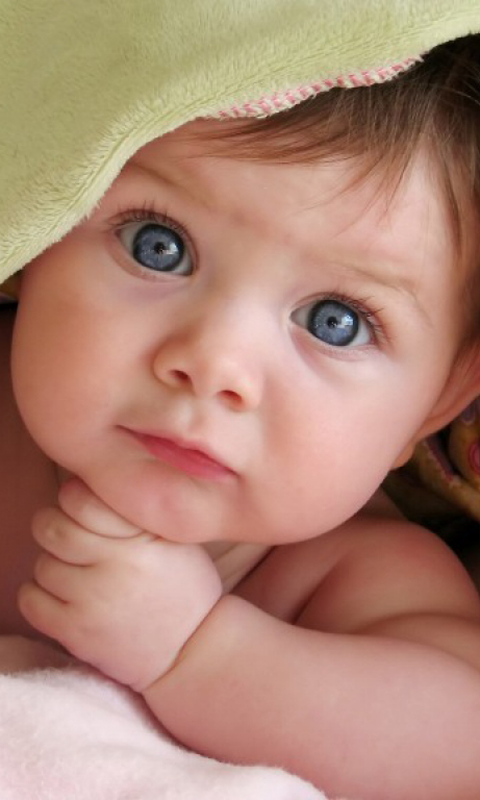 In order to do so , you need to be well-informed about IVF treatment, so that you can ask intelligent questions. And interviewing one doctor will help you ask the second doctor even better questions ! It’s important to judge how respectful the doctor is. If he makes you wait forever , or if he doesn't bother to answer your questions, this is a red flag. If he treats you as if you are incapable of understanding anything , or if he makes fun either of your doubts and worries, these are clear signs that he's not a good doctor , because he is not being empathetic. You should continue looking , until you find the one who is right for you. Yes, this takes time, and does cost money, because you do have to pay for the consultations, but it’s well worth it, because the right IVF doctor can make a world of a difference . This is the strategy you need to follow so you can maximize your chances of getting pregnant in an IVF cycle. So please be patient, and don’t jump into bed with the closest IVF clinic, or the one your GP has sent you to – he may have a vested interest for doing so, and this clinic may not be your best choice ! and this will help you find the right doctor! Most of us imagine that we will have our own children when we grow up. After all, the happiest memories we have is when we were children , and just like we are grateful to our parents for bringing us up, we want to be parents too , so that we can bring our children up , and pass on the family traditions we've inherited. This is a deep biological urge , and it can come as a rude shock when you find that you can't have a baby. Infertility can create a huge void in your life – and the impact is similar to that of a death in the family – the death of your hopes and dreams. 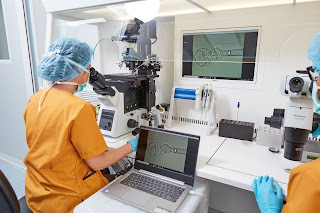 The good news is that technology exists to solve this problem , and IVF can solve pretty much bypass all the medical problems which afflict infertile couples. Sadly, patients are very scared about doing IVF , because they're worried that it has side effects ; or that it's very expensive . To add to their confusion, they are not sure which IVF doctor they should go to. Here's an option which is completely risk-free because it’s free ! 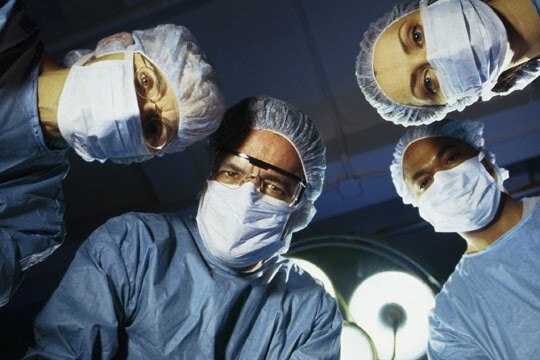 Ask me for a second opinion at www.drmalpani.com/free-second-opinion - you have nothing to lose and everything to gain ! There are no strings attached ! I'm an IVF specialist, and I'll be happy to tell you what you need to do in order to have a baby ! Patients do an IVF treatment with lots of hope and expectations . This is especially true when IVF doctors promise them the moon , and are extremely optimistic when they want them to sign up for treatment. However, when the cycle fails, their hopes come crashing down. Not only are they depressed and frustrated, they lose confidence in doctors - especially when the doctor abandons them , and refuses to answer their calls or provide them any information as to why the cycle failed, and what they can do differently next time. Patients feel cheated and will not trust any other IVF doctor. This is why a shared risk option can be so valuable , and this is well-worth exploring , because both the patient and the IVF clinic are making a long-term commitment that they will work together until the patient finally gets a baby, because their interests are aligned. This is something that you should discuss with your IVF doctor , so that you don't continue remaining depressed , and lose your best chance of getting pregnant. Find a better IVF clinic which has the courage of its convictions and is willing to put their money where their mouth is ! Want more information ? Please send me your medical details by filling in the form at www.drmalpani.com/free-second-opinion so that I can guide you ! The newer protocol uses the GnRH antagonist ( such as Cetrorelix) , which means that patients require fewer injections. Not only is this kinder for the patient, it's also less expensive. Even better , we usually collect more eggs, and their quality is better too. Finally, the cherry on the cake is that it reduces the risk of ovarian hyperstimulation, which means it provides lots of benefits without any risks ! This is called the Letrozole Antagon protocol, which uses a combination of Letrozole , which helps the patient grow more of their own endogenous follicle-stimulating hormone, in combination with Gonal F, which is exogenous follicle-stimulating hormone. This starts from Day 2 of the cycle, and this combination of both internal and external hormones helps the patient to grow more eggs. Because we use the GnRH antagonist for down-regulation from Day 7 onwards, we can trigger ovulation with a GnRH agonist, so that the risk of hyperstimulation is zero. This new protocol allows both patients and doctors to get the best of both worlds - better and more eggs, with lesser risk and fewer injections ! Patients with ovarian failure can be very depressed and disheartened when they learn that they can't have a baby with their own eggs . Lots of them are not prepared to accept this harsh truth, and are not willing to use donor eggs , even though this has a very high success rate, either for psychological or religious reasons. As a result of their desperation, they are emotionally very vulnerable , and are happy to clutch at straws. Because they're willing to do anything in order to have a baby, it’s easy for crooked doctors to cheat them . In the past , doctors would take them for a ride, by “treating” them with hormone replacement therapy. This would allow them to get regular cycles, and they would then believe that their problem has been fixed – but this as just giving them false hope. Today , the scams have become a lot more sophisticated , and the newest buzzword is “ Ovarian Rejuvenation Therapy “, which is selling like hot cakes. The doctors claim that they are able to use “scientific techniques” to reactivate the dormant ovarian stem cells in your ovaries , by injecting potions into them, such as PRP or plasma enriched platelets. They dress this up in very impressive scientific terms, but all these claims are hocus pocus – they don’t work. Please don’t get carried away, and just use your common sense. If it really worked, wouldn’t all doctors offer this option to their patients ! In order to protect themselves, these doctors call this “ experimental therapy” , but please don’t allow them to use you as a guinea pig – this is just a scam to exploit your desperation, and make you part with your money ! It can be difficult to treat infertile patients, especially when they have very unrealistic expectations of what medicine can do for them. This is because their feelings range wildly all the way from one end of the pendulum - false hope, to the other end - false despair. False hope is the expectation that I'm going to get pregnant if I do IVF ; or that IVF has a 100% success rate . Patients who do IVF treatment with this false hope will often go to pieces when their cycle fails , because they're not able to build up the courage to try again . Because they had such high (unrealistic) expectations , they cannot deal with the frustration and the unhappiness and the heartbreak this causes. 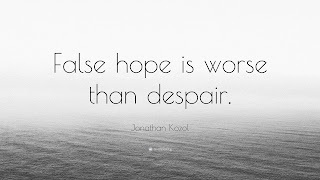 False despair is the other end of the pendulum , and just because three IVF cycles have failed is no reason to give up ! This doesn't mean that the fourth cycle is going to fail as well – sometimes all you need to do is to find a better doctor ! 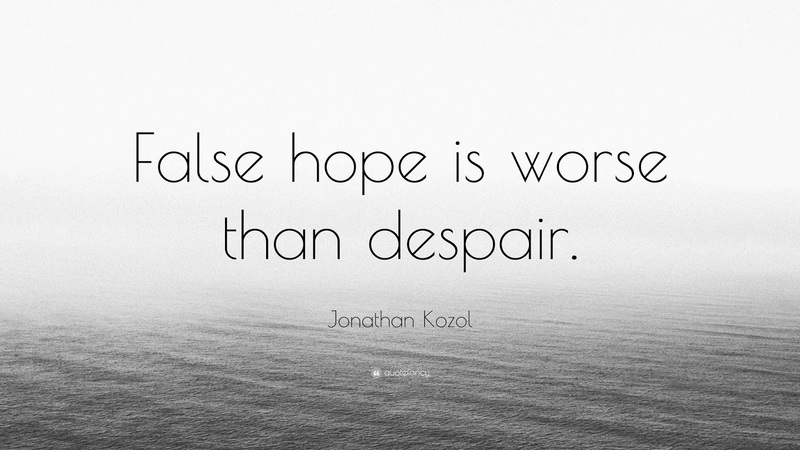 This is why it's important that patients find the right balance between false hope and false despair – and the best way of doing this is through Information Therapy ! No, it's not because her pregnancy test has come back negative, because she is still in her 2ww, and hasn't got her result as yet . It's because she's been very disillusioned and disappointed by the quality of medical care which she has received during her IVF treatment. Her IVF doctor has not shared any information with her - in fact, she hasn't even seen the same doctor twice ! The only time she met the doctor was at the time of the first consultation, when everyone was very sweet, and wanted her to pay her fees, so they could start her treatment as soon as possible . Sadly, they were more interested in collecting her fees, rather than in helping her to have a baby ! During her IVF treatment, every time she went to the clinic, she had to talk to a junior doctor, a nurse, or an assistant , who had no clue about what was happening. The senior doctor was always busy – either she was travelling, or was in the OT. She never bothered to return her phone calls, which meant that she was in suspense throughout her cycle. When she asked questions, the standard answer was, "We don't know. We will have to talk to the senior doctor , and she will decide." She didn’t even know simple basics, such as how many follicles were seen during the ultrasound scans; or how many eggs are collected; or what the quality of her embryos was. Everything was mysterious, and completely opaque. This just made her even more anxious and concerned , because she didn’t have any idea what was happening to her. This is one of the reasons why so many patients refuse to do a second IVF cycle - because they've been so unhappy with the experience they've had with their first IVF cycle. In order to prevent this tragedy, you need to do your homework, and go to the right clinic , so you have a happy experience. Good clinics routinely share information with their patients; document all their treatment; and provide patients with photos of their embryos as a standard practice. Please don’t allow an IVF doctor to cheat you – you have too much at stake ! So how are patients going to differentiate between the two clinics ? How do they know which one is good, and which one is not? This is a huge problem, and it’s very hard for patients to identify a good clinic. It’s not just the equipment which a clinic has – after all, they can all buy the same hardware ! You need to look for someone who does only IVF , because this is their full time focus. You need a doctor who provides care from a single clinic, so you know they are not running around from clinic to clinic in order to grab more patients and earn more money ! 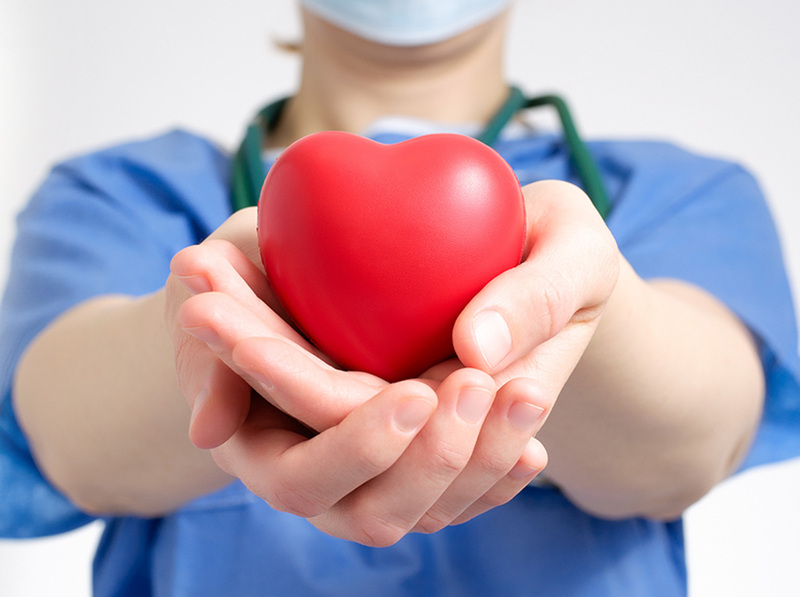 You need a doctor who has enough experience and expertise to be able to deliver results, so that you are confident that you are getting the best possible medical care. Finally, good IVF clinics take pride in being open and transparent , and in sharing information with their patients. They educate them , so that they have peace of mind that they've received the best possible medical care ! एक IVF साइकिल के फेल हो जाने पर आपके पास और क्या-क्या ऑप्शंस होते हैं? A lot of couples are worried that IVF babies are weaker than other babies, or have a higher risk of having birth defects. 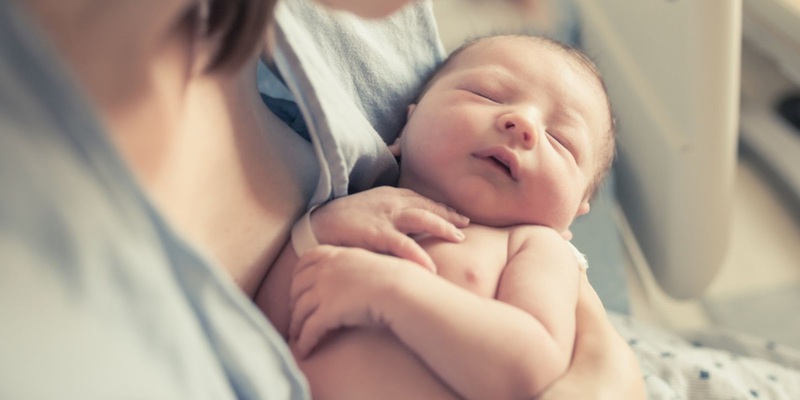 Yes, it is true that IVF babies are different, and what makes them different is the fact that they're special, because their parents spend so much time and energy on nurturing them, because they're so deeply loved. From a biological perspective, an IVF baby is exactly like any other normal baby, and this is hardly surprising given the fact that all we're doing in an IVF cycle is mimicking nature. 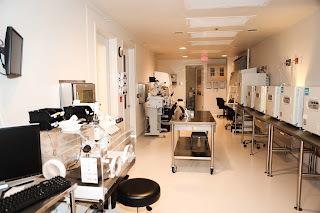 In simple terms, IVF allows us to do what’s not happening in the bedroom in the IVF lab. 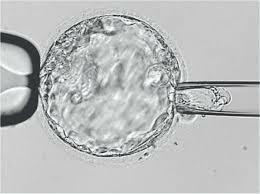 Instead of the sperm fertilizing the eggs in the Fallopian tube ( like they do normally for fertile couples) , we're fertilizing them in the test tube in the IVF lab , and then transferring the embryo into the uterus. This is why there is no increased risk of birth defects, and this can be very reassuring for patients ! It's high time that we busted a lot of these myths surrounding IVF babies !